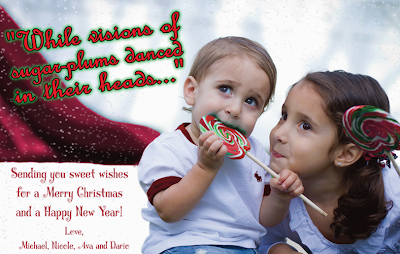 Are you looking for a custom holiday card? Websites for singers! Are you a singer in search of a custom made website? Your website needs to be as unique as your personality. Laura Parker came to me after reading positive reviews on my Yelp page. She is a professional opera singer that was looking to promote herself with her own custom made website. We talked about incorporating a blog into her website, so that she could post current news and general "musings". 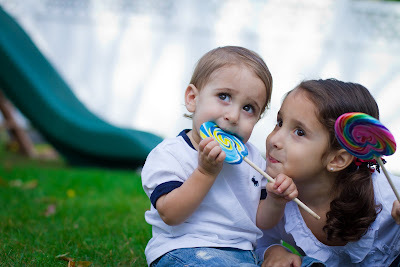 I also mentioned that a blog is the best tool she could use to help her with her search engine rankings! As far as the "look and feel" of her website, Laura wanted a clean, feminine design. 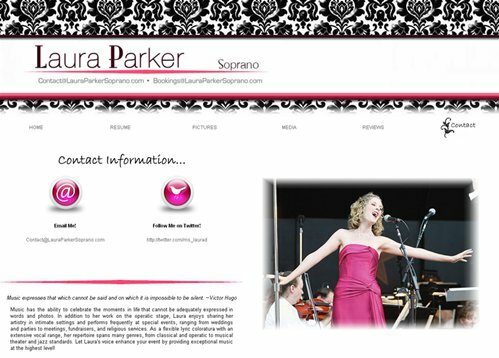 Check out the finished product: http://www.lauraparkersoprano.com. To make it a full-circle story... Laura posted a great review on yelp for The Web Key: Website Design. She said, "I looked at all of the yelp web designers, and after talking to Andrea on the phone, I knew we would be a great fit. Her intuition is absolutely incredible; she was able to capture my personality and my vision as if she'd known me forever. She's fast, efficient, and so easy to work with for a great price. I would recommend her to anyone, especially fellow artists and those in creative industries. I adore my website!"